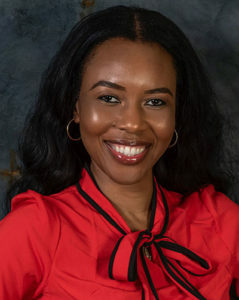 Fiona Johnson is CEO and Founder of Speak Hope International, a Best-Selling Author in “Empower Your Life,” and has been a featured in the media including interviews and magazines. Her company is dedicated to helping others realign their perspective to achieve the greatness in themselves. 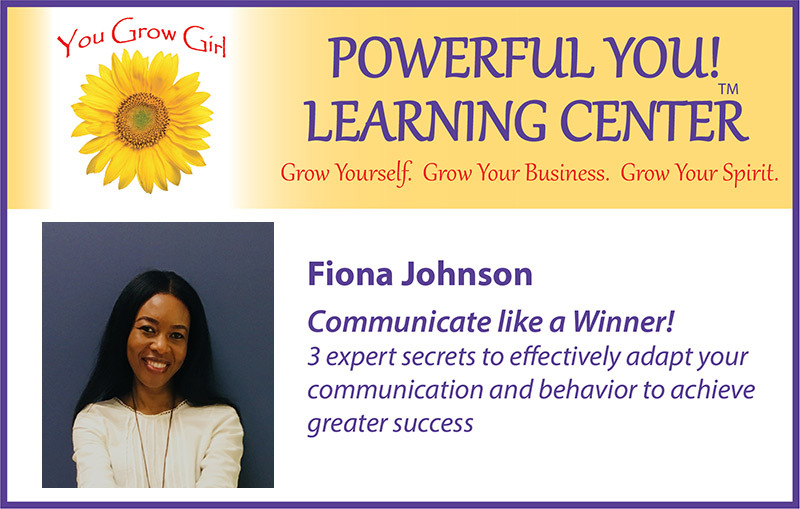 Fiona is passionate about empowering Leaders, Entrepreneurs and Business Professionals with her step-by-step programs, so they can release ineffective patterns and habits, and quickly and easily achieve greater success in every area of their lives. Fiona holds a Pre-Law Degree; and B.A. in Psychology. She has a life-long commitment to be the Best of the Best, therefore, she also a Certified Success Coach and DISC Certified Communication Trainer. Her message to you: You are valued and valuable – you have all you need within to make your dream a reality and to live your best life now. As your life coach, our goal is to guide you to unlock your dreams and make them your reality! We will play the important role of motivator, strategist and accountability partner. We will walk you through the process of attaining your goals and achieving success by guiding you to take action in the areas of your life you wish to change. Click Here to listen to my session on how to Communicate Like a Winner!